Sophie Anthracite 12x24 Matte Porcelain. SOLD BY BOX OF 6 TILES = 12 SQ FT.
Sophie Anthracite 12 in. x 24 in. 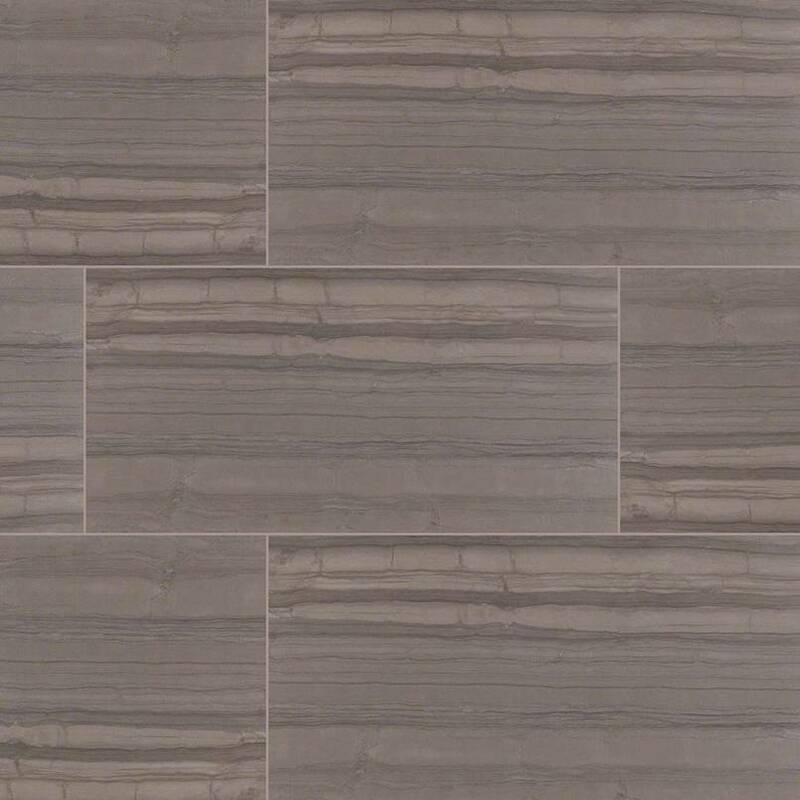 Porcelain Tile features mid-tone grays with tonal veins, recreating the look of natural stone. These beautiful stone look tiles are recommended for a variety of interior design projects, including floors, accent walls and countertops. Used in floor-to-ceiling in the bathroom, Sophie Anthracite Porcelain Tile creates a distinct high-end look. Suitable for both residential and light commercial environments, this tile’s neutral hues give any space contemporary charm. Tile accessories are available to give your project a finished, professional appearance. Wow! Simply WOW! Looks exactly like picture colour and all! Love it!